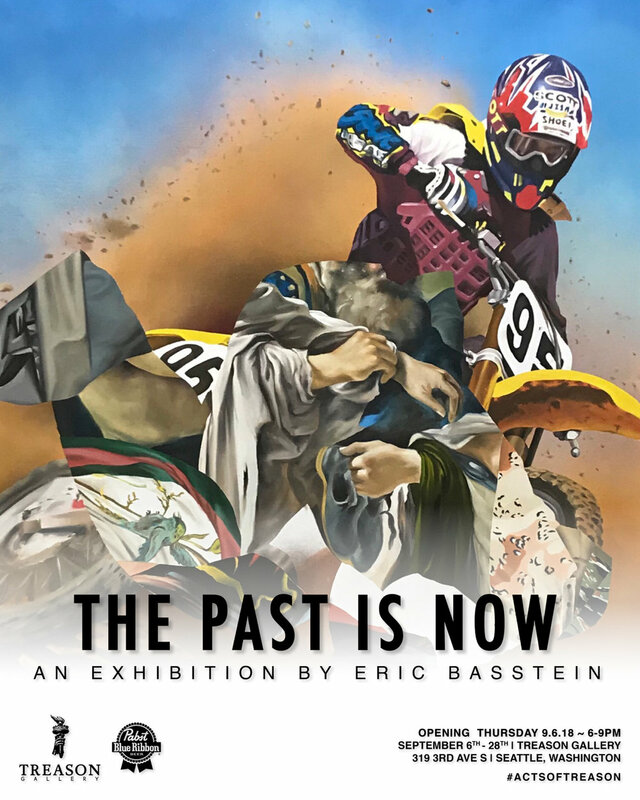 Treason Gallery is pleased to announce its September solo exhibition, Eric Basstein: THE PAST IS NOW. Opening reception will be held on Thursday, September 6th from 6pm-9pm during the First Thursday Art Walk in Pioneer Square. 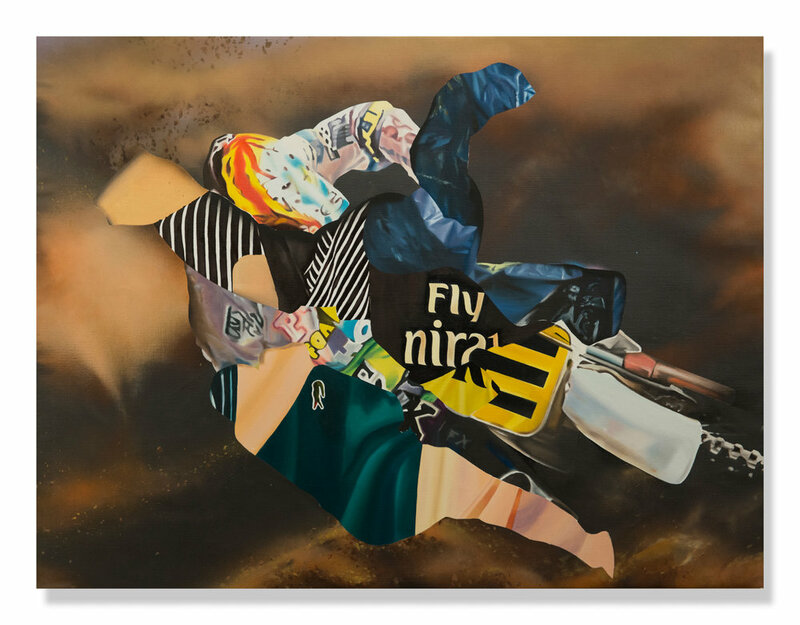 Dutch painter Eric Basstein gracefully mixes and matches his adoration of the Dutch Masters with elements of modern consumerism in a new body of work titled ‘THE PAST IS NOW’. 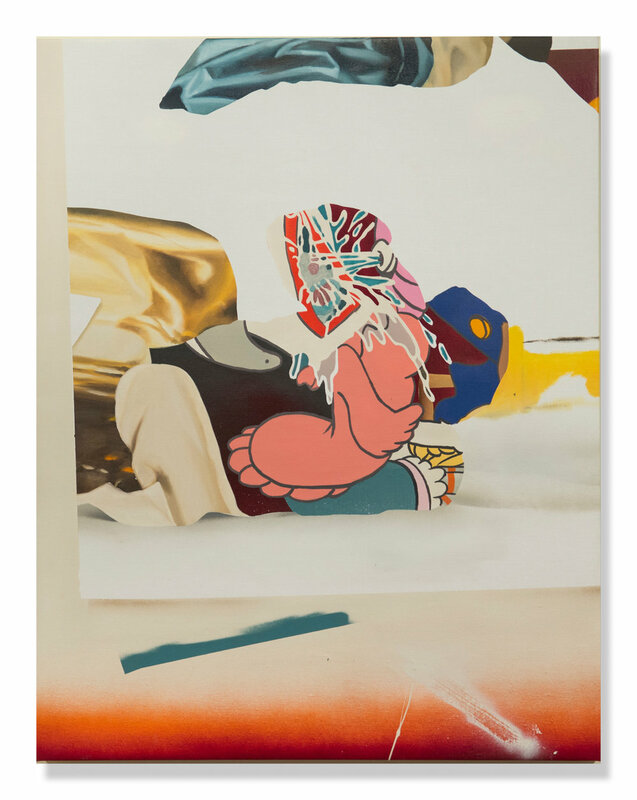 Using the imagery of consumer culture, Basstein explores the idea that one’s future can be changed by examining the past and lives of those who came before us. 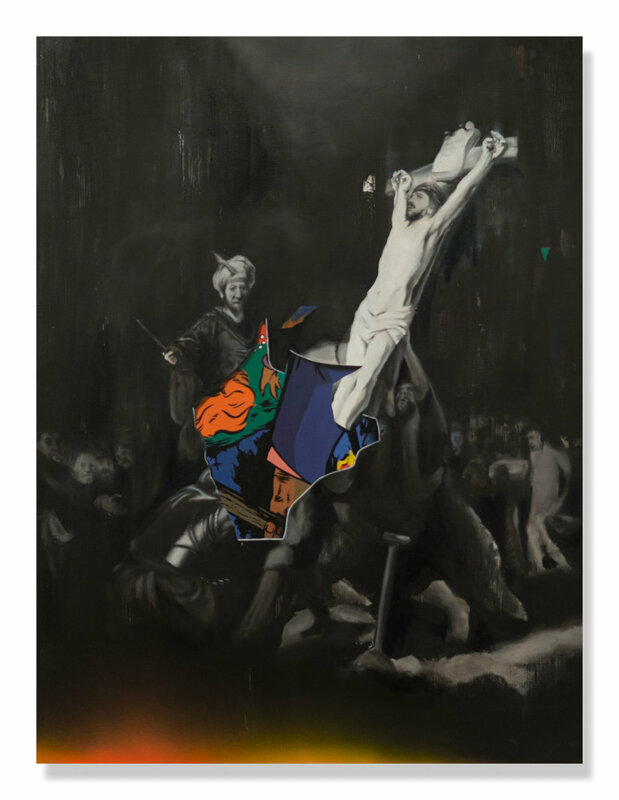 Basstein uses this convergence of ideas to startling effect; his paintings are larger than life, bold and rich with subtleties of pain staking details. 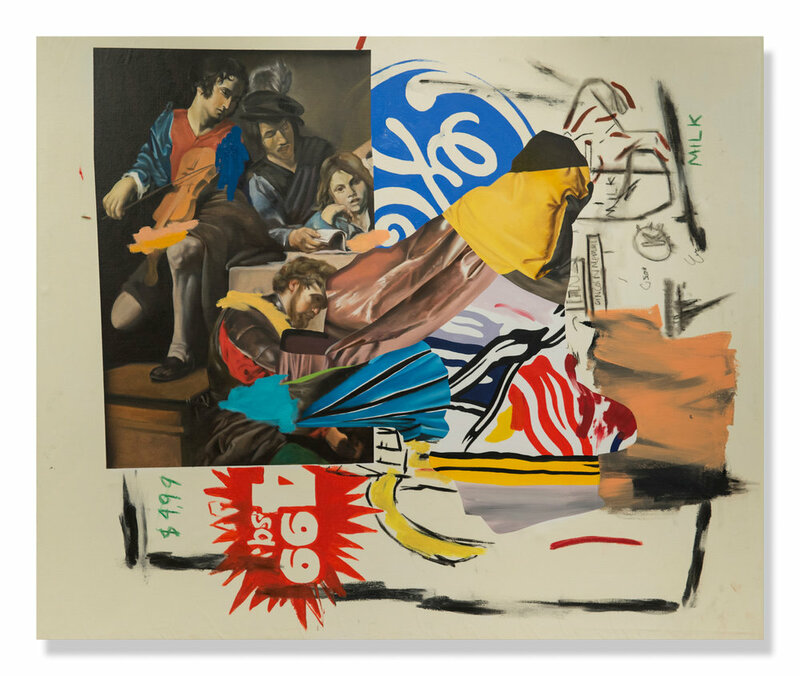 Basstein’s ability to combine ideas of the past with the contemporary concepts is nothing new to his repertoire. 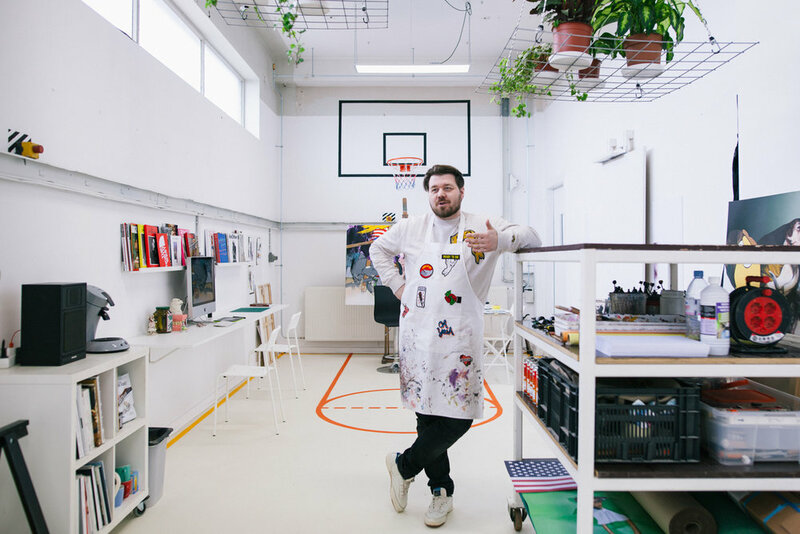 With a background in music as a DJ, Basstein has developed a talent for creating juxtapositions that build into more than the sum of their parts. Borrowing ideas of a predecessor and combining them with modern imagery, Basstein effortlessly creates an eclectic blend of novel ideas yet to be seen. 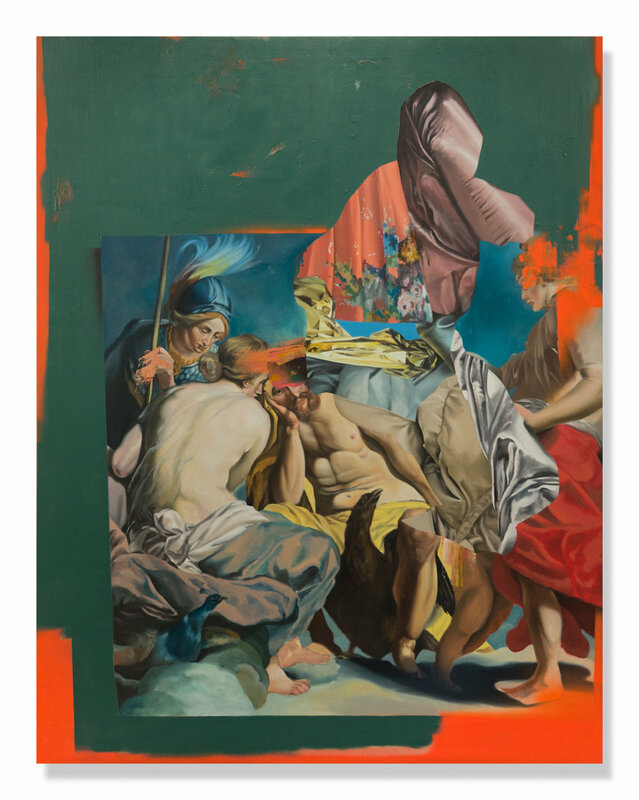 Basstein’s detail-oriented paintings are executed in the traditional approach of oil paint on linen, as an ironic homage to his self-aware mash ups. Basstein has hybridized the masters of the old world, such as Carravaggio, Ruebens and Valezquez, into a new form of art for this millennium. Stripped to the simplicity of what makes the works of yesterday great, and peppered with a touch of modern thought, Basstein’s works pulse to a rhythm of their own. When you think about the ‘past’, you think about it in the now moment. This suggests that life experiences are lived in a now moment. So what does this mean when we think about past history? What happens when we imagine an event from the past? Do we know with absolute accuracy what happened during this past event? Does your memory function with absolute certainty about this past event and never change as you live your life. So if you think of the past in a now moment, how does this influence the now moment! When creating a painting how important is the past, is it possible to create something without using or thinking of the past!? I tried to find out how past events are influencing my work. Events from a few years back till my early years. Like the time my father took me to a football match when i was very young. I was sitting next to him and a goal was scored, so my father cheered and asked me if i saw it. I told him no because i was only watching the boarding with all the brand advertising. I asked myself if this memory had any influence on my paintings. 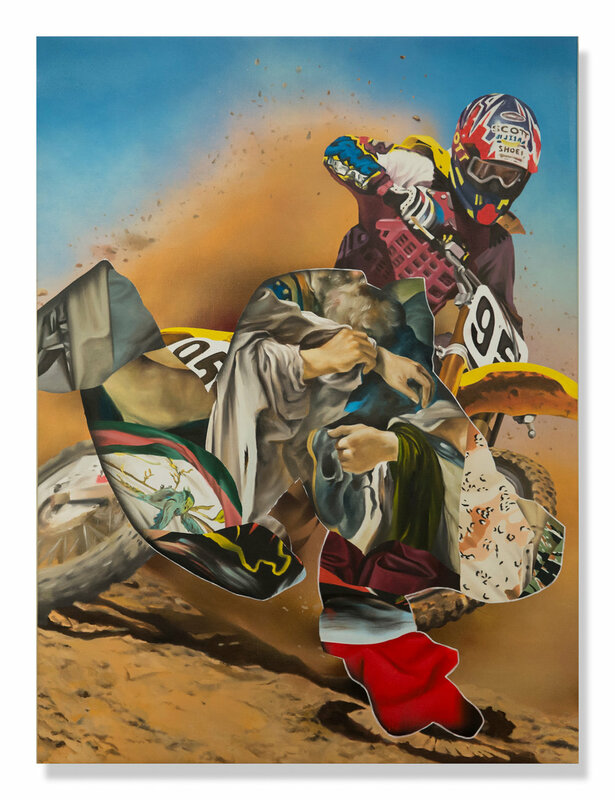 And if so does this mean that more past events like riding a dirt bike when i was young, reading comic books or looking at old dutch paintings in history books are part of my paintings in the now. I think the past does influence the now and my paintings, and the paintings are now, so the past is now!